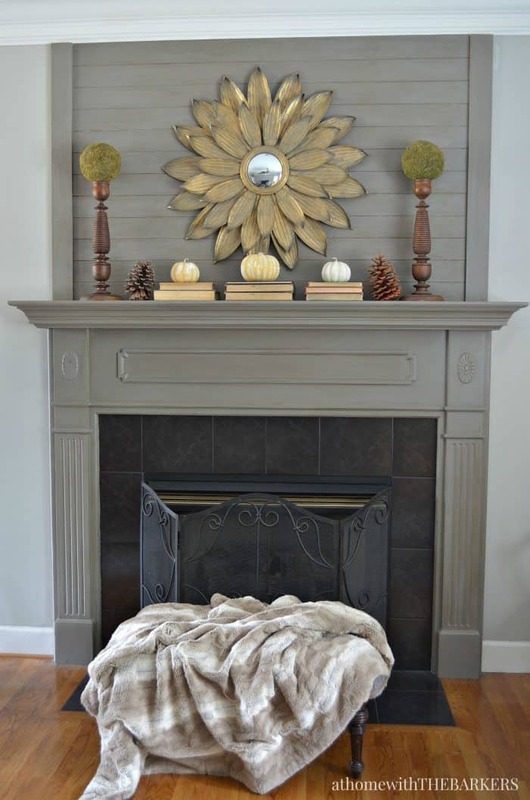 I mentioned in week one of the ORC that I was considering painting my mantel a darker color. After I received this comment from a sweet reader I was torn all over again. Now here we are for the One Room Challenge Family Room Week Two makeover update and I need your help! 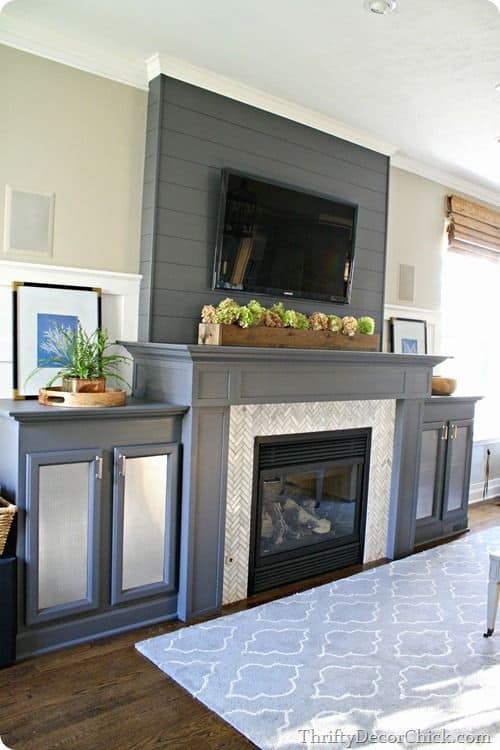 This was painted Gauntlet Gray by Sherwin Williams. I loved it! 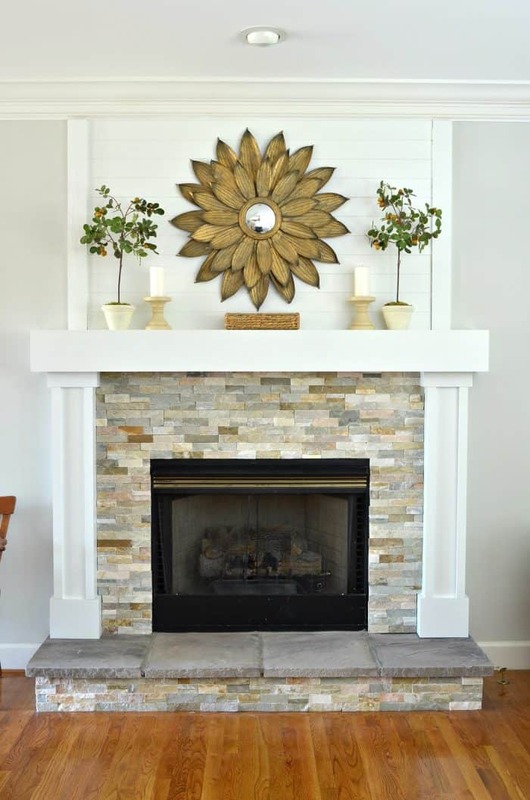 I painted the new mantel white in hopes of brightening up the room. It hasn’t seemed to help. The rich gray paint helped make a great architectural impact in the room. You can see why I am torn. They really do both look pretty. 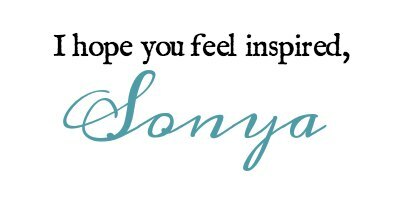 Here are a few more inspiration photos I have saved to Pinterest. They are each a bit different but all three give you other ideas of what I like. Source: M.E. Beck Design, Inc. 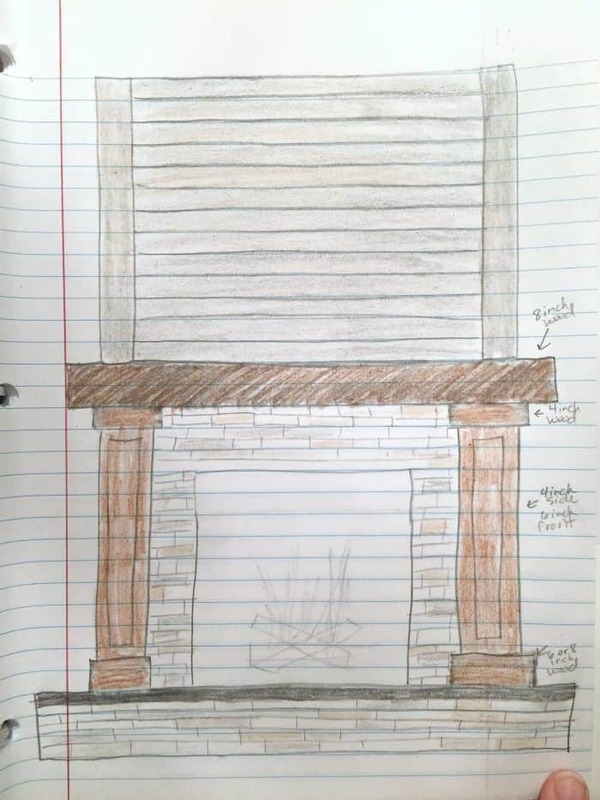 If you saw the tutorial post for our DIY fireplace you may remember the sketch I drew for Ray. It’s a good indication of what I originally had in mind. *This post contains affiliate links for products I recommend to you. So, what do you think? Leave me your thoughts in the comments. I really value your opinion. The paint color for the fireplace hasn’t been the only thing I worked on this week. I stripped the stain from the end table with plans of staining it a lighter, more gray color. I’ll keep you posted on that though. For now I am still unsure how it will turn out because the wood is really orange. I’m going to do one more sanding to see if it helps. A room makeover for me is a process. I find it hard to do a mood board and go from there. I tend to see things as I go and make up my mind from there. Not sure if that’s my self taught abilities or my natural inclination but it works for me. I wanted to share the BIG HOME sale at Overstock with you all! CLICK HERE to be directed to some amazing deals and sales. 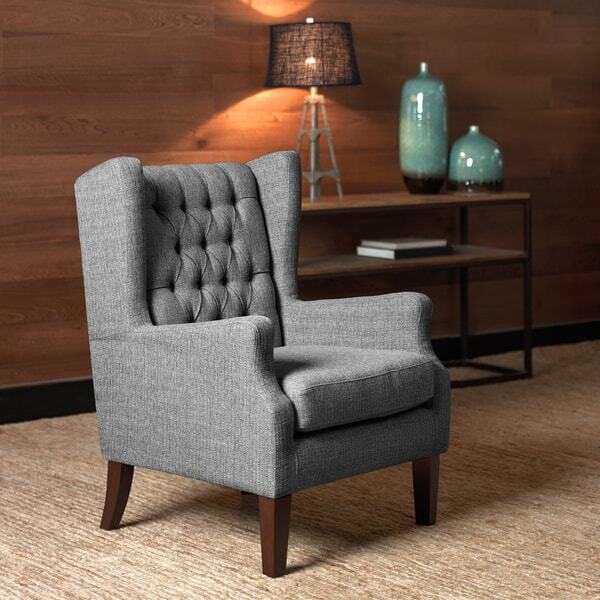 I ordered this chair for the family room makeover and I can’t wait to see how it fits in the room, fingers crossed it’s perfect! Don’t forget to check out all of the other One Room Challenge guest participants posts linked up with Linda at Calling it Home. Hi Sonya, well I think I agree with Linda. I think the white is fantastic and does help contrast the floors and brings out tones in stone work. Although I do see where you are torn with the darker grey tones in the inspiration picks. I still think the white will help brighten the room up though as you finish adding in your decor. Good Luck! Hope this helped. 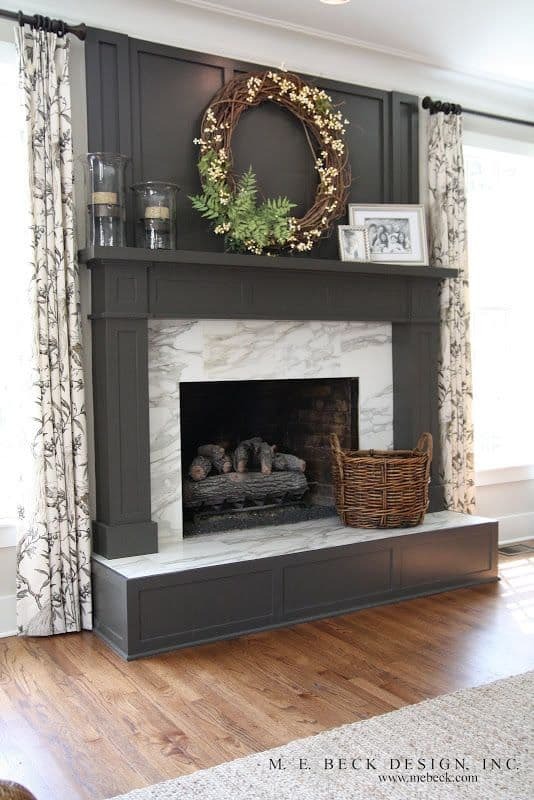 Perhaps paint just part of the fireplace gray – the mantel and columns and leave the upper part above mantel white? 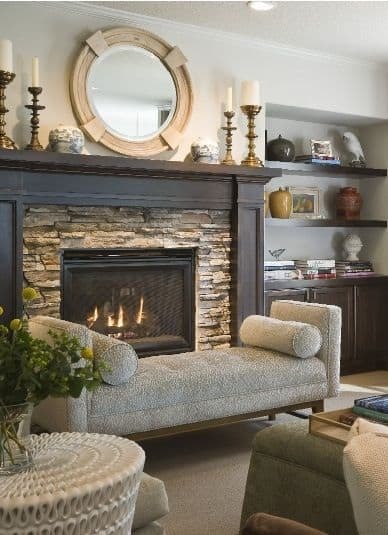 I like the white myself but it seems you really love the darker gray with the stone from your pictures, so if painting the lower half gray doesn’t do it for you, then I would paint it all. I’m sure it will look great either way!